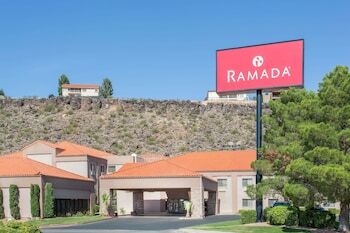 Located in St. George, Ramada by Wyndham St George is in a shopping district, a 5-minute walk from Outlets at Zion and within a 5-minute drive of Red Cliffs Mall. Featured amenities include a 24-hour business center, express check-out, and complimentary newspapers in the lobby. Planning an event in St. George? This motel has 900 square feet (84 square meters) of space consisting of conference space and meeting rooms. Free self parking is available onsite. Located in St. George (St. George Historic District), Green Gate Village Inn is minutes from St. George Tabernacle and Laser Mania Family Fun Center. Free self parking is available onsite.